Hemingway didn’t just write great novels. Papa was a world class drinker. The man does have a Daiquiri named after him, after all. The Hemingway Daiquiri was created by Constantino Ribalaigua at El Floridita, in Havana during the author’s time living there. They say that Hemingway ordered these by the double, giving the drink the nickname “Papa Dobles”. Combine all the ingredients in an ice-filled cocktail shaker. 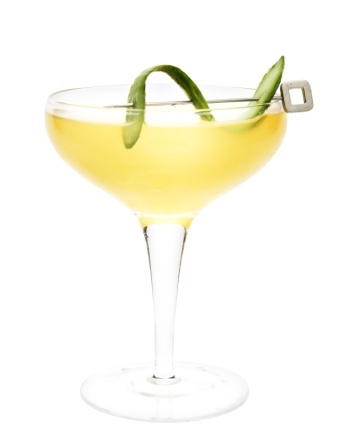 Shake and strain into a martini glass. 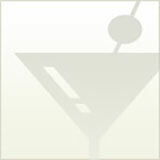 For a frozen daiquiri, combine the ingredients in a blender with ice, blend, and serve in a martini glass.